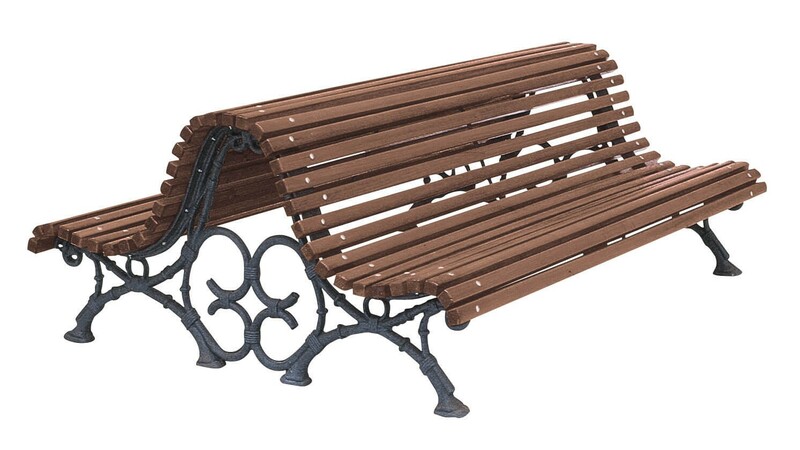 Traditional style cast iron seat with hardwood slats, treated with fungicide, insecticide and water repellent. Elk inspires families and communities to live life to the fullest by creating outdoor spaces that can be enjoyed today and appreciated for a lifetime. Would you like a FREE Catalogue? 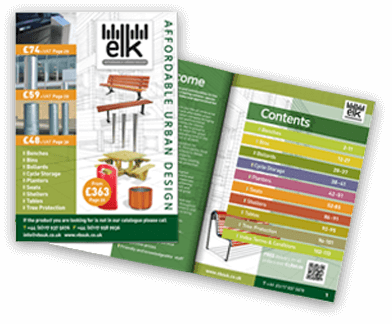 Request a copy of our NEW Catalogue today. Simply fill out your details below and we will send you one.